Easter. Chocolate eggs. 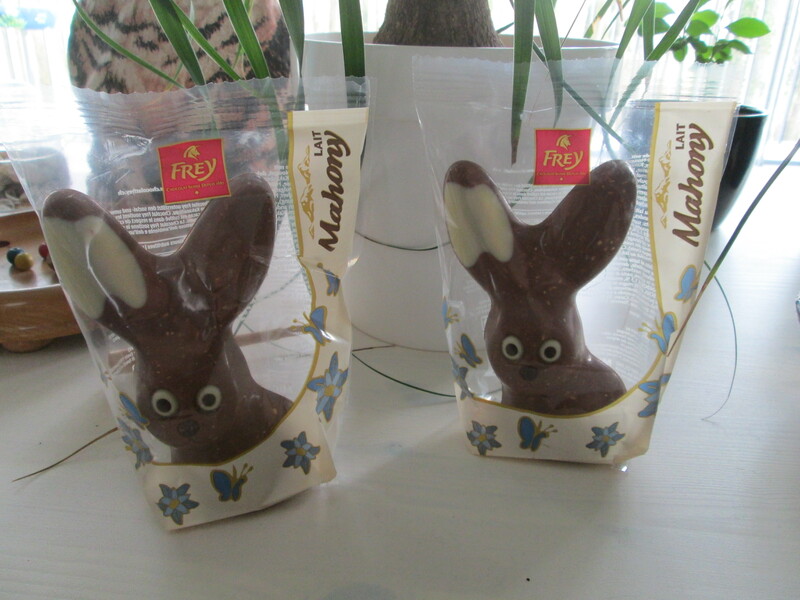 (Or they’re more often chocolate bunnies, here in Switzerland.) Springtime in the garden. Hostile Witness, by Rebecca Forster. Tbr. A Life Between Us, by Louise Walters. Tbr. Prada and Prejudice, by Katie Oliver. This one’s great fun! Pride and Prejudice, by Jane Austen. My favourite Austen read. You Belong To Me, by Mary Higgins Clark. Brilliant, like her others. Extraordinary People, by Peter May. My first Peter May – loved it. Anglesey Blue, by Dylan Jones. Great read from a fellow-Bloodhound writer. Silent Trauma, by Judith Barrow. A fabulously different read. The Blood That Binds, by Dave Sivers. Tbr. End In Tears, by Ruth Rendell. Wexford’s 20th case. Robbing the Dead, by Tana Collins. My current read – loving it! 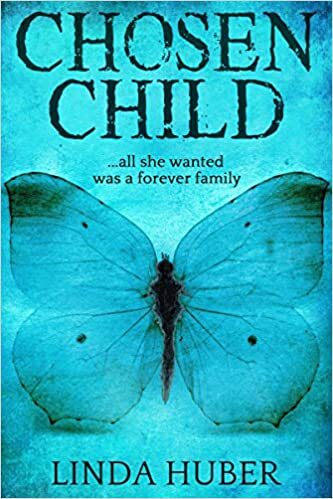 This entry was posted in books and tagged Chosen Child, Easter, kindle bargain, The Saturday Secret. Bookmark the permalink. Groan! More fabulous additions to my already ginormous TBR pile. They were yummy… 🙂 Happy Easter! 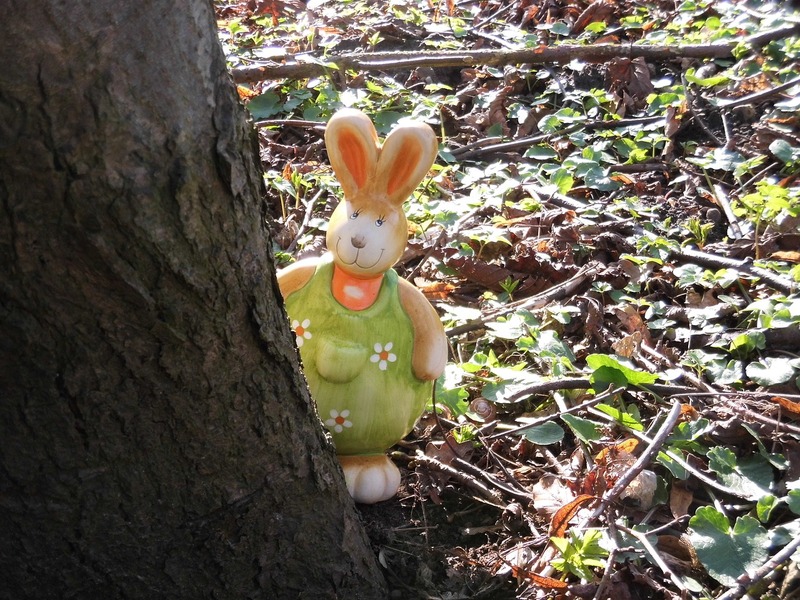 Hope you had a great Easter. P.S. Love your book titles/Happy Easter idea. I might have to steal that one for the next holiday, lol. P.S.S. Now I’m hungry for a chocolate bunny.